Pete from aflratings.com.au looks at the average differentials for the Dockers. 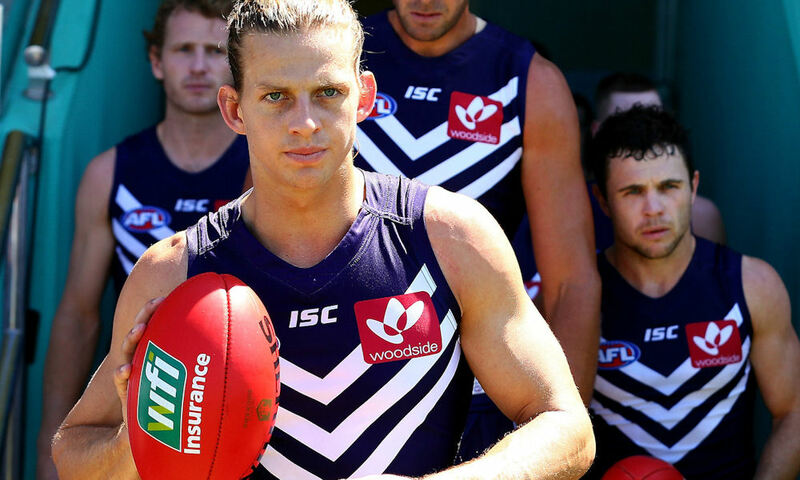 It was another injury riddled season for Nat Fyfe (2018 Ave: 102.1) in 2018 after a promising start averaging 112.1pts from his opening 10 games, he scored 100pts or more in 70.0% of those games which included a season high score of 144pts in Round 3. Fyfe managed only 5 more games for the season after his solid start, he should be set for a good pre-season after returning to action in the final 2 games of the year for Fremantle. In his 9 year AFL career Fyfe has never completed a full H&A season, that has to be scary for those contemplating rostering him in 2019. Ed Langdon (2018 Ave: 88.9) emerged as a very good cash generating player for many coaches in the forward line in 2018, after a slow start averaging 64.0pts from his opening 2 games he then went on to average 99.2pts over his next 11 games before slowing down to average 80.9pts from his final 8 games. Langdon scored 100pts or more in 47.6% of games & 120pts or more in 19.0% of games in 2018, if Fremantle lose experience in the midfield during the upcoming trade period then Langdon might be an option to start in 2019. Lachie Neale (2018 Ave: 100.2) produced another very good AFL Fantasy season, he scored 100pts or more in 63.6% of games & 120pts or more in 9.1% of games in 2018. Neale is as consistent as they come for a player that continually averages around 100.0pts, his game does lack the ability to hit his ceiling regularly but this is offset by his reliability having played in 111 out of a possible 112 games since Round 3 2014. Neale will be fairly priced at the start of 2019.